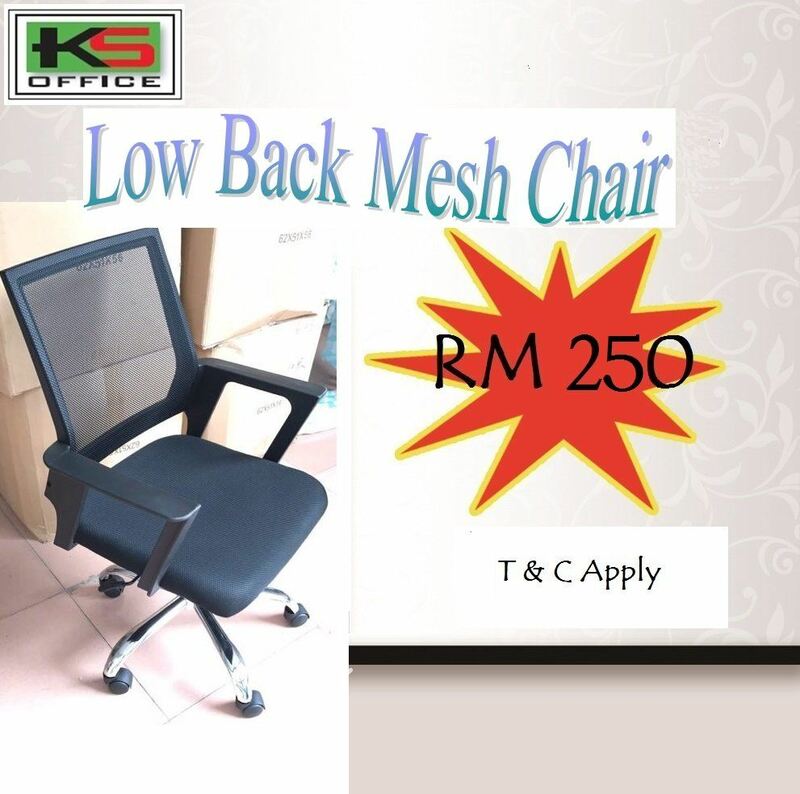 KS Office Supplies Sdn Bhd - Your One Stop Office Furniture Supplier. We can help by providing quality furniture such as office furniture and office equipment that are both attractive and functional, furniture that uses space efficiently and affordably and furniture that fits your work environment and style. Lot 417, Unit A-01, Jalan Awan Makmur, Taman OUG Square, Off Jalan Puchong, Batu 5 1/2, 58200 Kuala Lumpur, Malaysia.